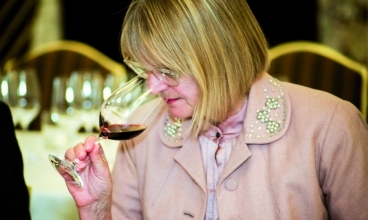 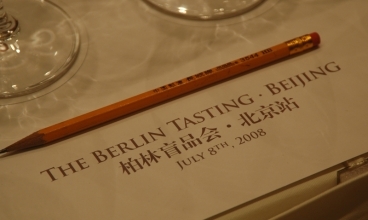 (6th March, 2014).- The third stop of the world-tour launched this year to celebrate ten years of The Berlin Tasting was the Black-Tie Gala Dinner carried out this evening in the capital of Japan. 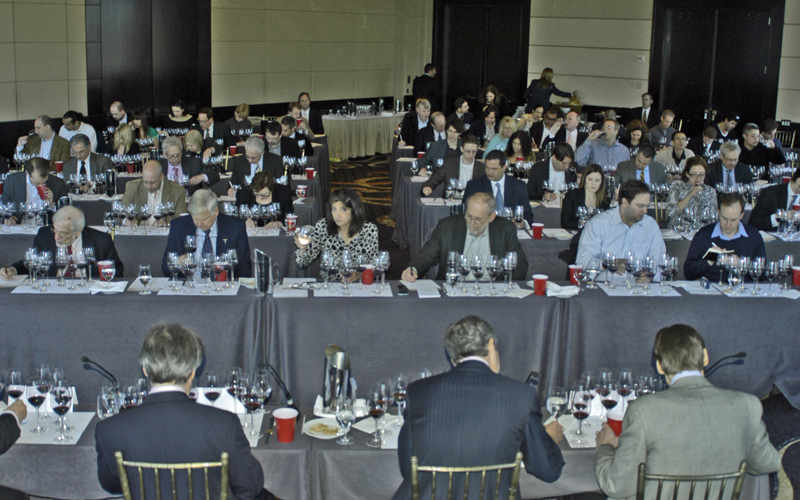 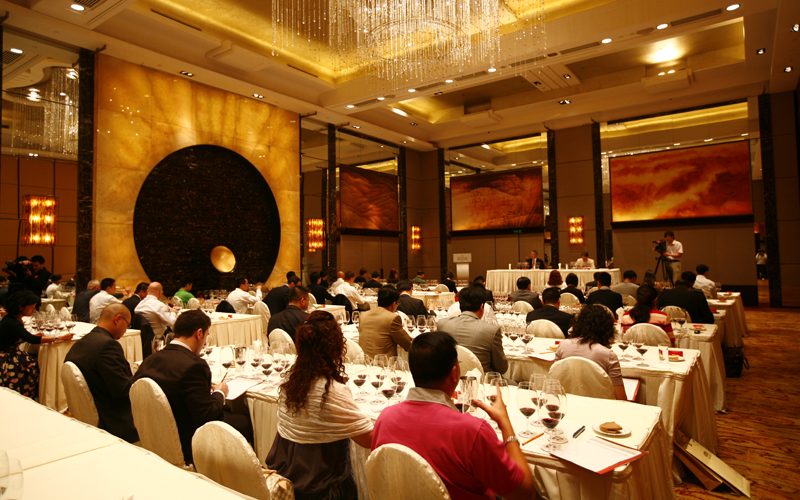 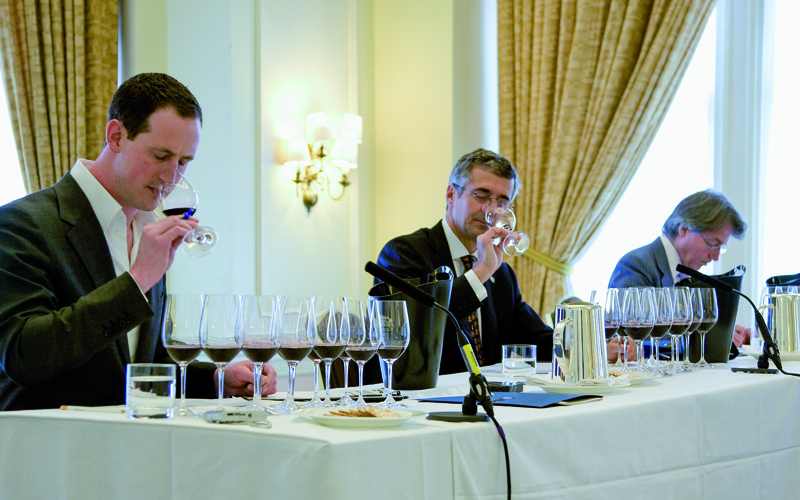 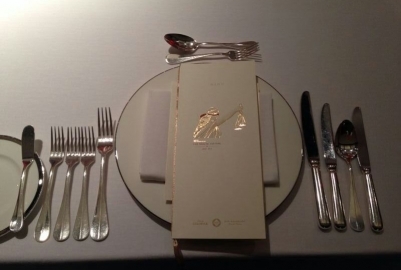 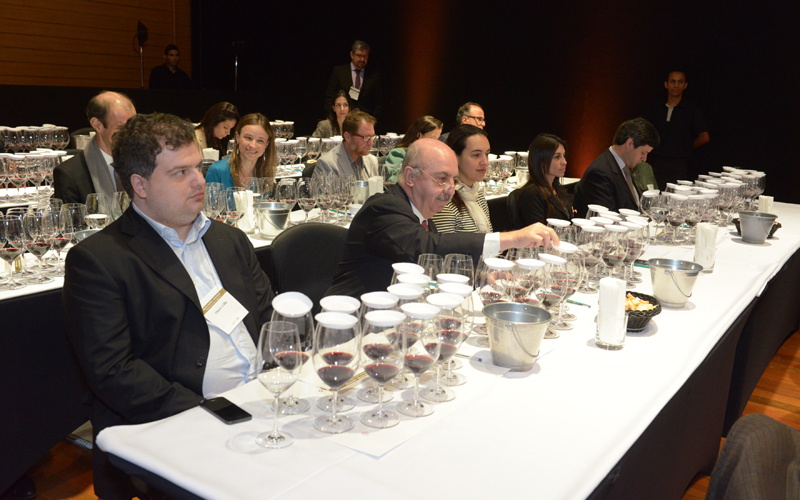 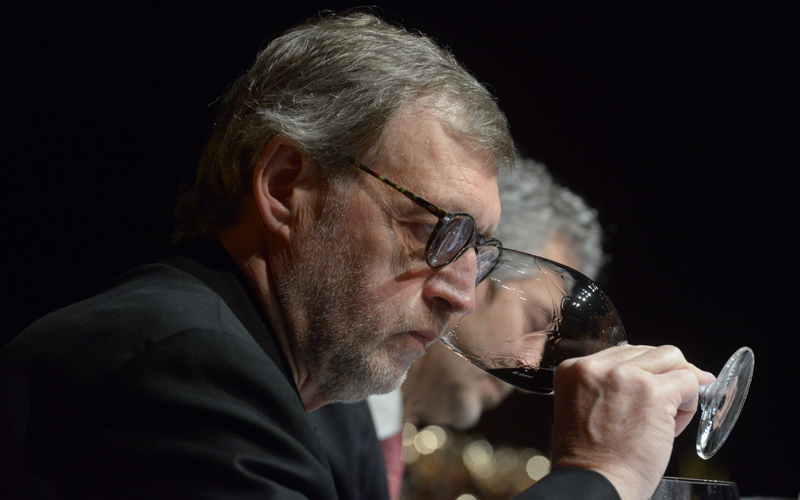 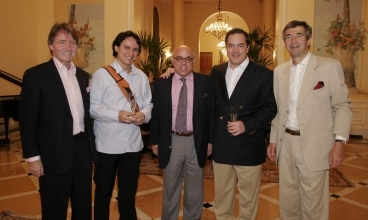 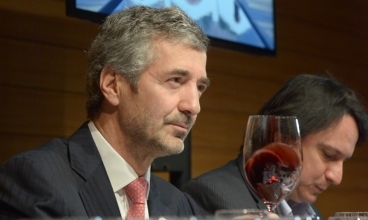 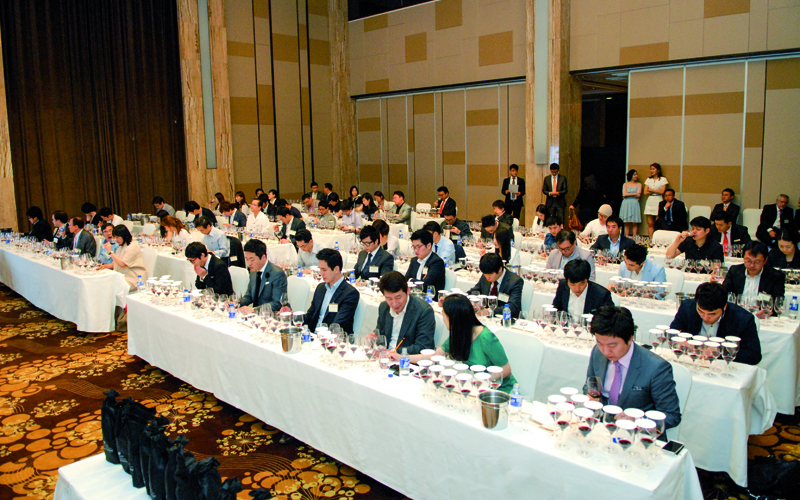 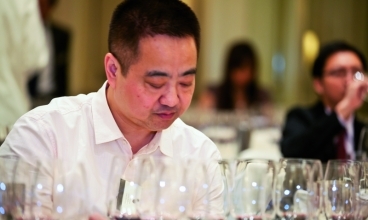 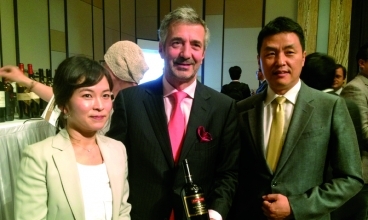 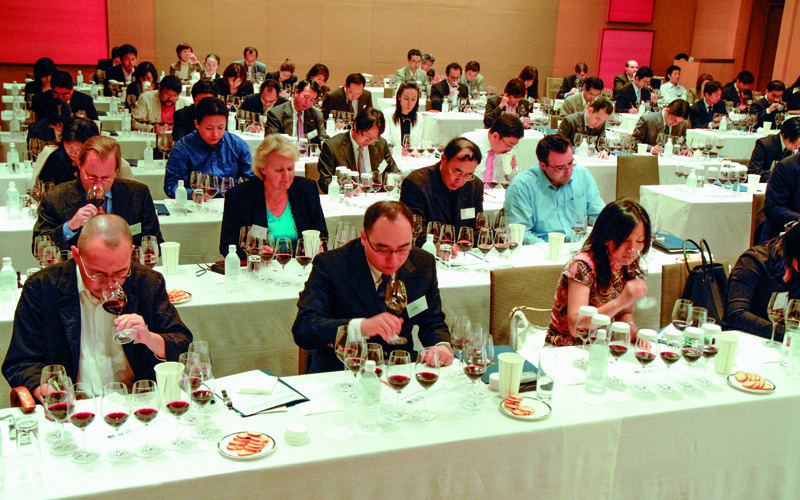 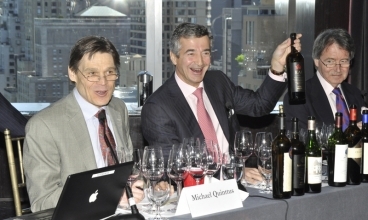 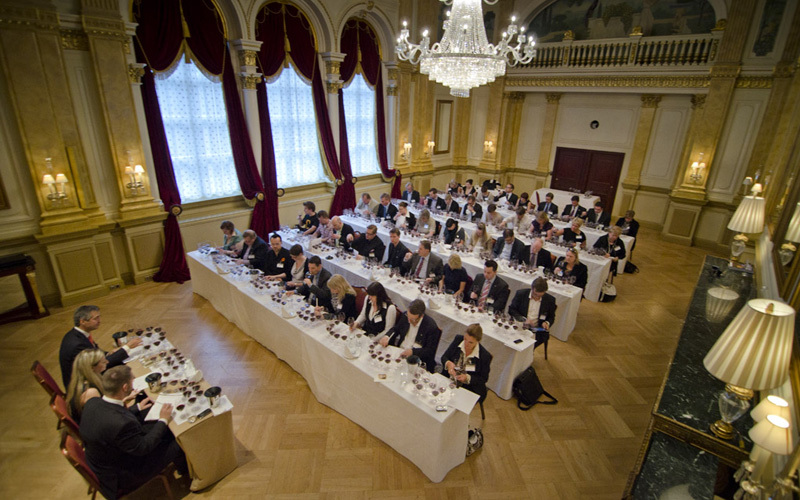 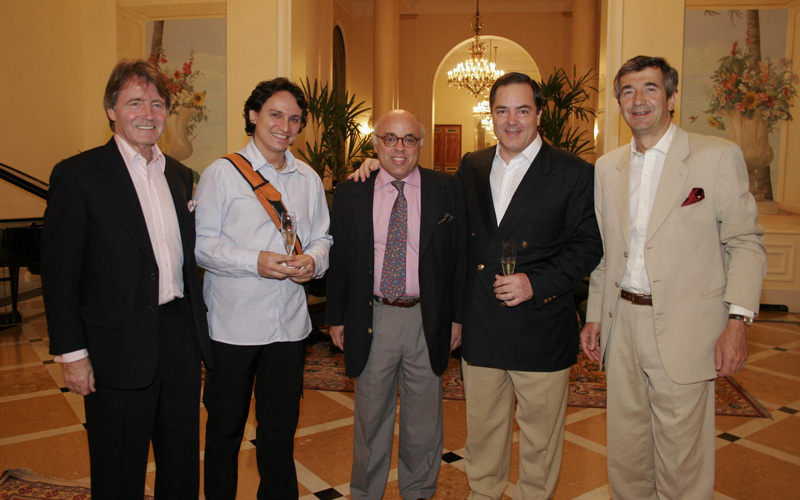 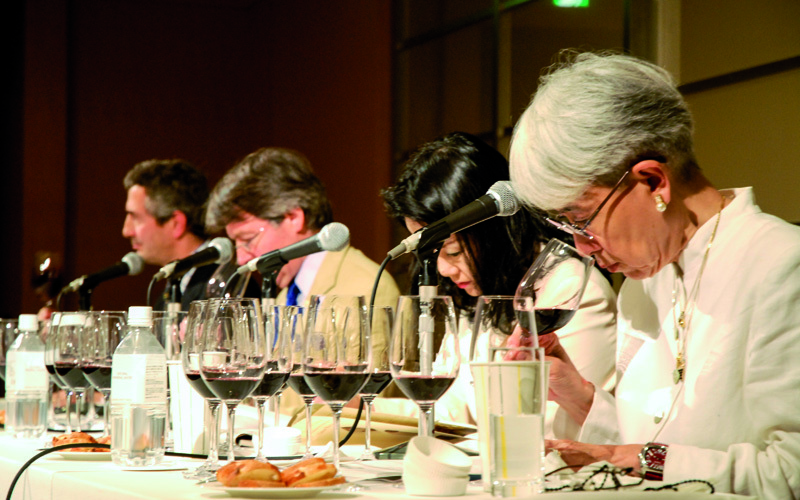 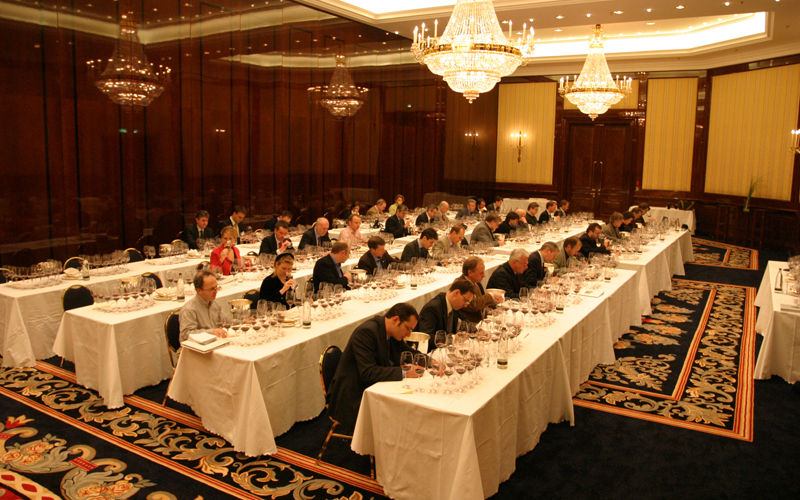 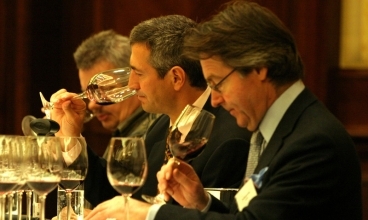 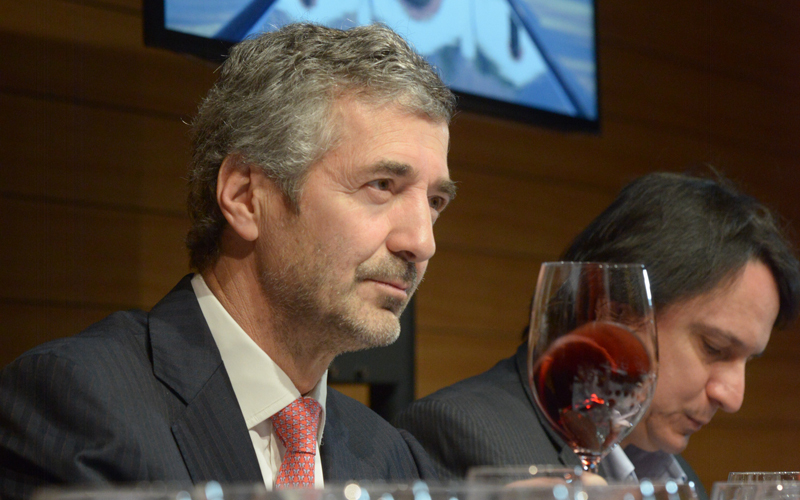 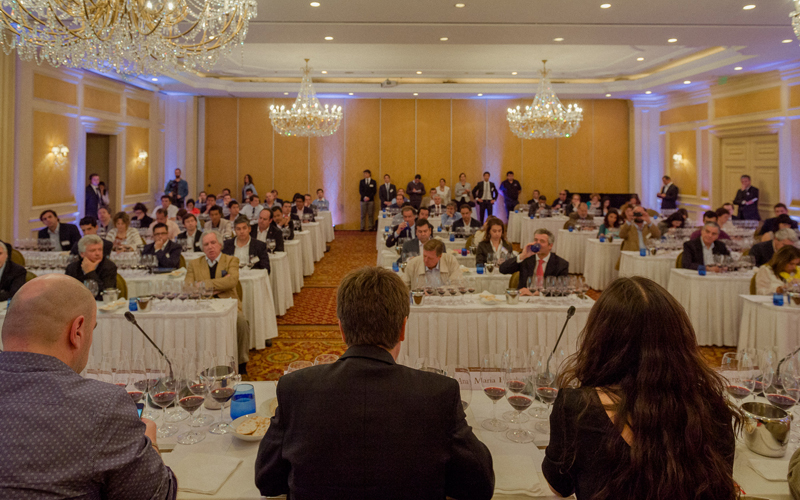 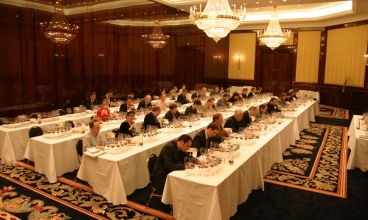 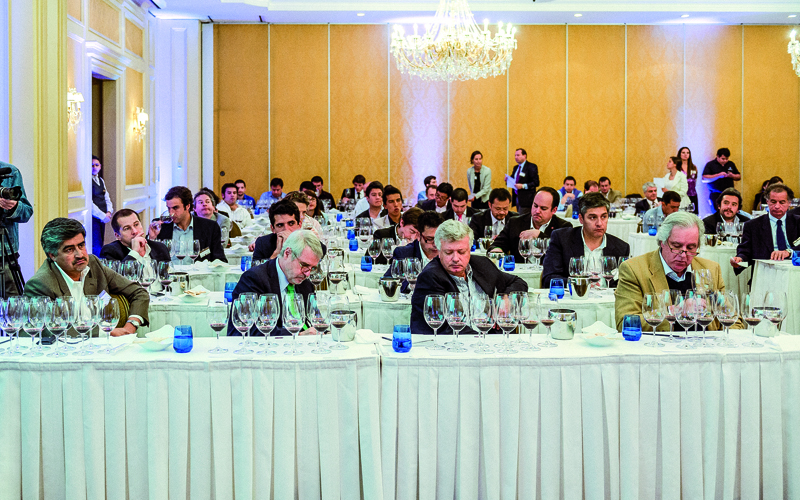 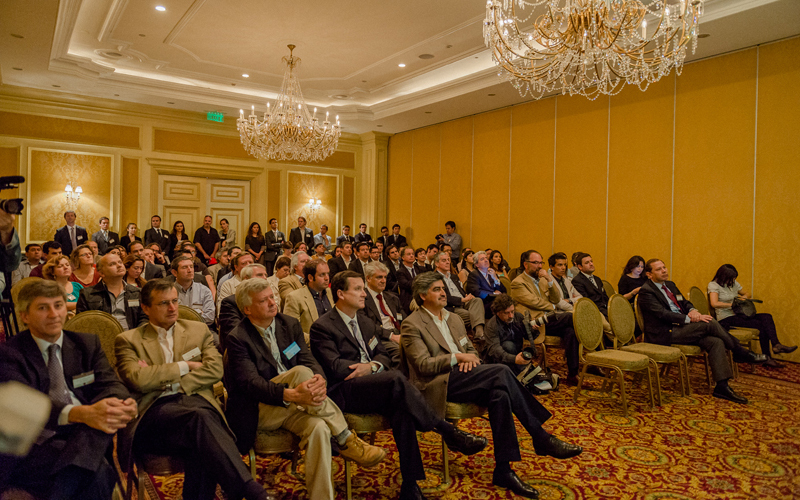 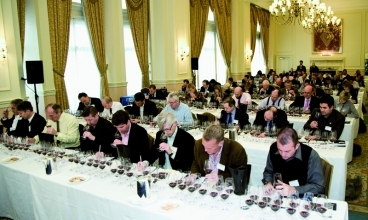 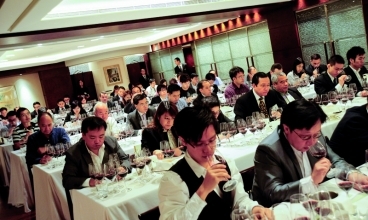 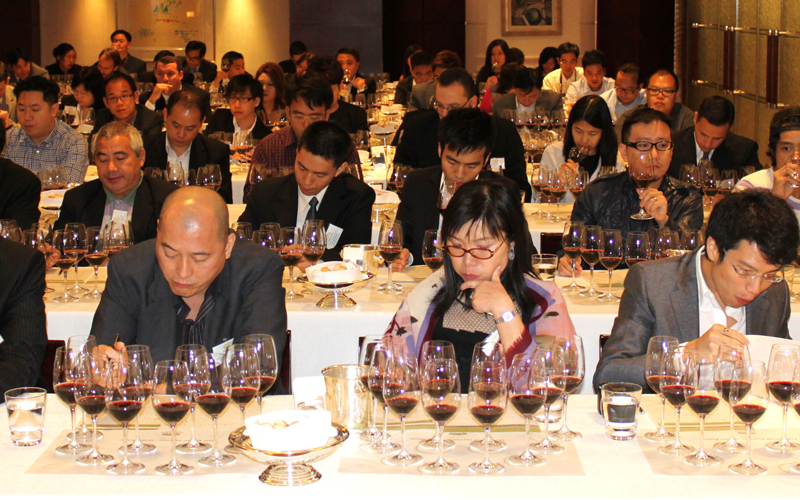 The event meant to commemorate the journey which toured over 15 nations during the last decade and established Chile’s place amongst the world’s greatest appellations, took place at the Grand Hyatt Hotel, and counted with an opening speech of Chilean Ambassador in Japan, Mr. Patricio Torres. 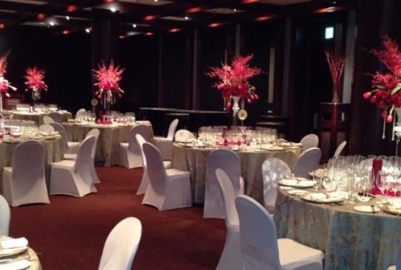 Later, as a surprise for the attendees, a famous Japanese music band formed by five members of the NHK Symphony Orchestra, together with renowned and Guinness Record holder pianist, Yukio Yokoyama, offered a special concert and played the Sextet for Piano ad Woodwind Quintet by Francis Poulene. 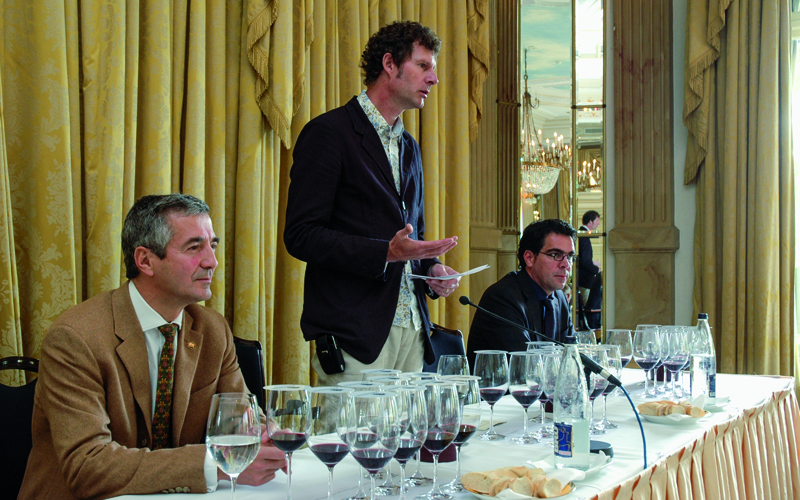 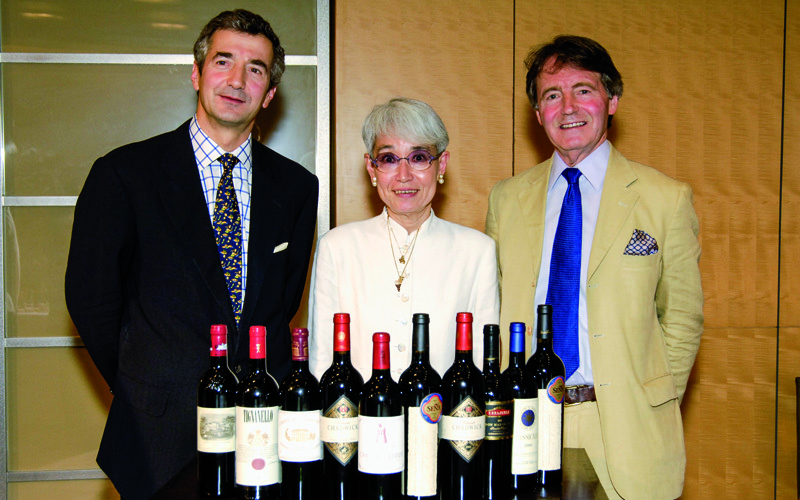 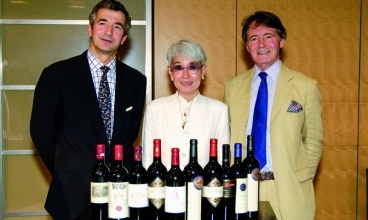 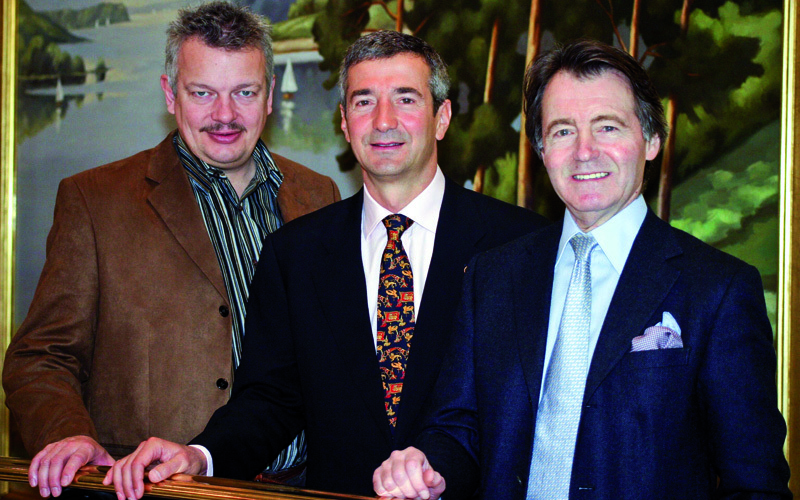 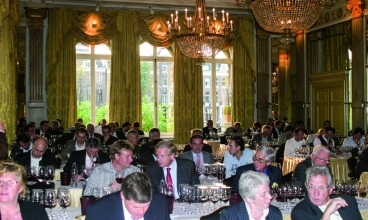 Over 80 key Japanese opinion leaders, wine writers, sommeliers and fine wine buyers enjoyed this special occasion, hosted by Mr. Eduardo Chadwick, President of Viña Errázuriz and Viña Seña, alongside English wine-legend, Steven Spurrier, Consultant Editor to Decanter Magazine and Chairman of the Decanter World Wine Awards, and Fumiko Arisaka, Founder of the first and premier Japanese wine magazine, Vinotheque.